"While clothes may not make the woman, they certainly have a strong effect on her self-confidence - which, I believe, does make the woman." Let's face it, somedays we only feel as good as what we're wearing. Self-confidence is a woman's best friend, but the right handbag is next in line. Hence why it's vital that you find the bag that will be there for you everyday! The Italian handbag line Coccinelle produces 4 collections of gorgeous handbags every year and we have chosen our top three picks, all available in Blubird. 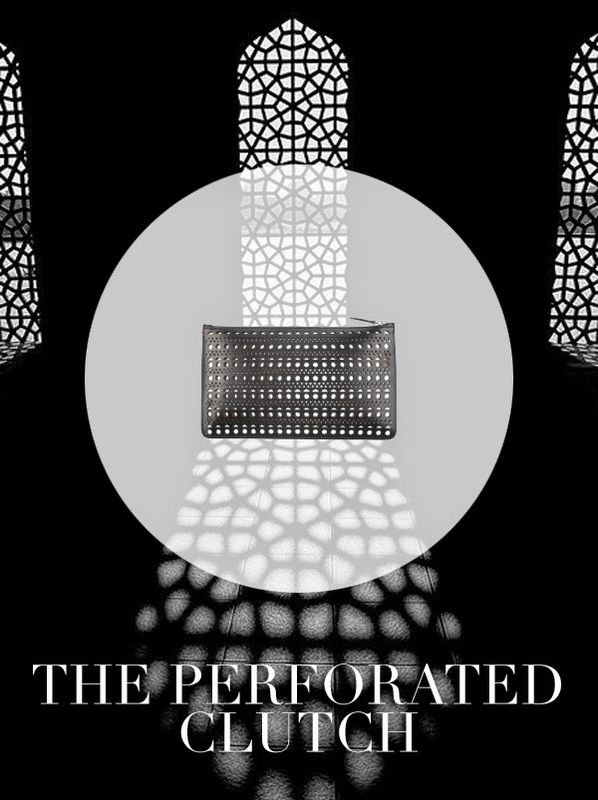 The Perforated Clutch is the perfect addition to your wardrobe. Versatile, ageless, and light-weight this clutch will stun in the evening or in the sunshine. 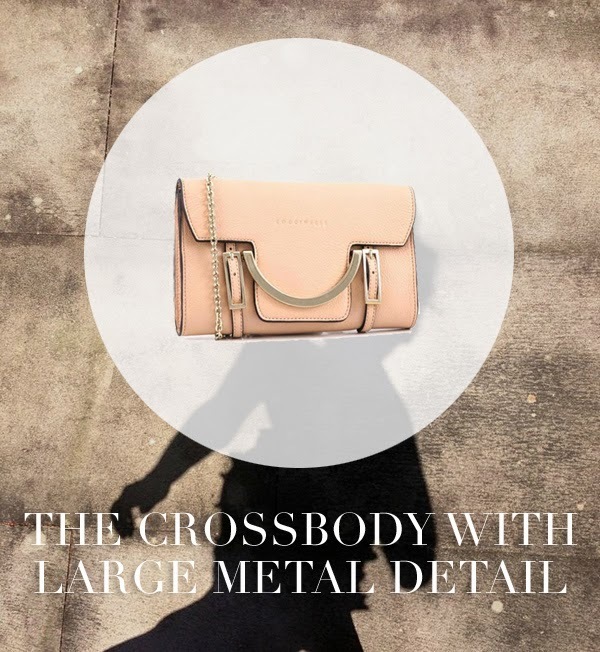 The Crossbody with large metal detail is designed with function in mind. The long strap allows you to sling it over your shoulder when you're on the go, or wrap the chain strap around the bag for an edgy evening look. 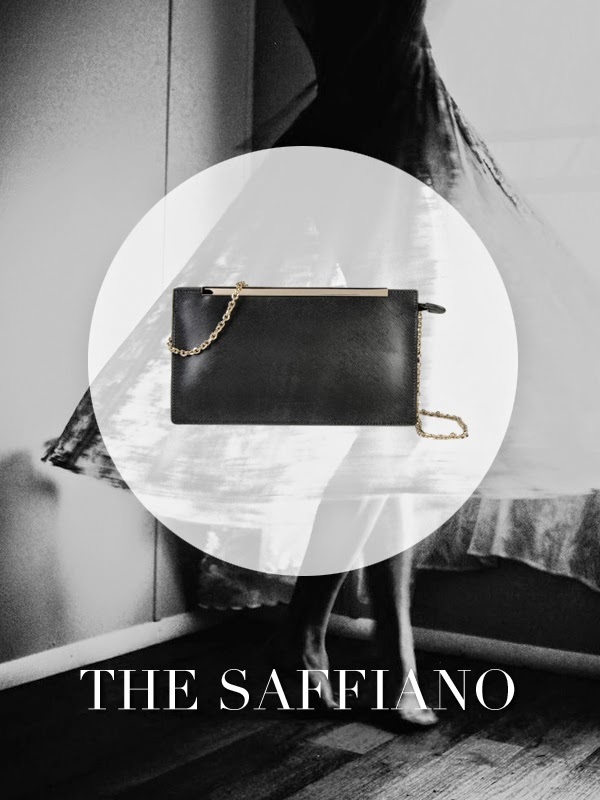 The Saffiano's beauty lies in its simplicity. A classic black bag at first glance, the soft-gold detailing sparkles when paired with a LBD. Visit us in Blubird to find the pre-fall Coccinelle handbag that's right for you!